Here at Proguard, we specialize in helping you store your stuff given that you might need some extra space. However, if you’ve got TOO MUCH space, we can help you out with that, too. Thinking of making some side income and becoming a Houston Airbnb host? Here’s how to do it right! As of today, Houston has not made any official regulations for short-term rentals, but this is likely to change in the future. As the largest city in Houston, short term rentals are sure to garner some attention soon, just like strict short-term rental regulations were eventually put in place in New York City as they grew in popularity. Signing up for the website is super easy! And it is totally free until you receive your first booking. Interested in learning more about just how much you could make in your neighborhood? Check out their calculator here! You’ll also want to make sure you check out the competition and take notes. Once you sign-up, make sure to upload clear, high-resolution photos of your home (including less-desirable areas of your space) as well as a detailed description for your listing (your profile info, your listing info, amenities info and location info are all musts.) Incomplete profiles will be met with skepticism by prospective guests so make sure you include lots of details and any house rules you may have. Are you able to offer any perks that other listings may not? Towels, fast internet, basic kitchen ingredients; these are all great to have. You can get creative, too, and offer services as amenities. Perhaps you can cook your guests breakfast or offer to do their laundry during their stay! Make sure to differentiate your listing with some great perks. Love your neighborhood? Spread the love with your guests! Create a thoughtful list of any nearby attractions and activities. Your new-in-town guests are sure to appreciate a thoughtful host. Consider creating a sort of itinerary collage on the fridge so you don’t have to share the information individually with every new guest. Unfortunately, there is always a chance of theft or property damage so make sure you separate any items you can’t stand to lose. Investing in storage may be a good idea for this purpose – check out Houston’s Proguard Self-Storage here. Though both of these events are rare and potential guests generally have reviews you can check out in advance of booking, Airbnb host insurance covers up to $1,000,000 in damage or loss. Best part? It’s 100% included in Airbnb’s fee. See more info on the host guarantee here. Though some hosts are okay making Airbnb their full-time income source, others may choose to save time by outsourcing some services. Consider outsourcing cleaning, online guest management, and key handoff with useful services such as TaskRabbit and Handy. To avoid inconvenient cancellations for guests, make sure your Airbnb is always updated. Booking cancellations can affect your Airbnb acceptance and response rate and cause poor reviews – both of which may deter future guests from booking. If you work to maintain high Airbnb rankings, eventually, you can become a super-host which is the ultimate attraction point for guests looking for a trustworthy host. Though tempting, Airbnb’s automatic booking is a recipe for disaster. 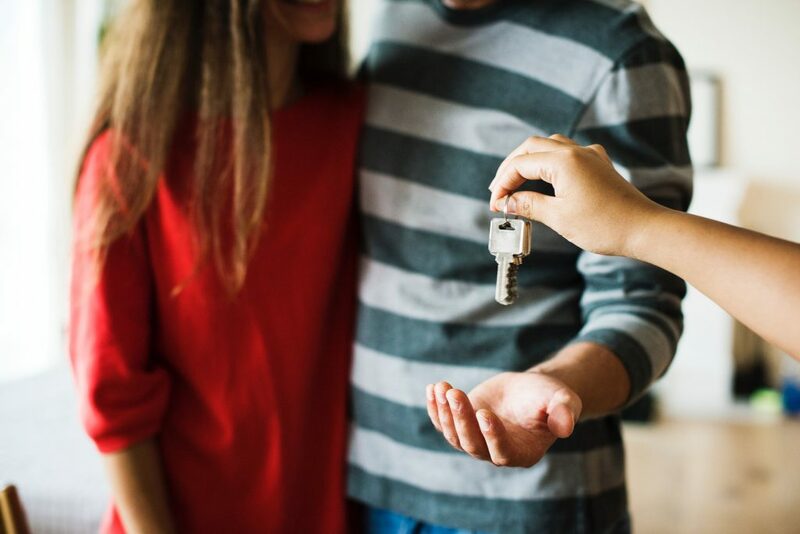 Sure, you may end up with more bookings by trying it out, but if you’re renting out your HOME, you’ll want to screen every potential guest before approving their stay and make sure that your lifestyles are aligned. Even if this is not a home you reside in, be considerate of your neighbors, too. While this list isn’t an exhaustive guide, this is a great starting point for the Airbnb beginner. Do you have any Airbnb hosting tips of your own? Comment down below, Houstonites!